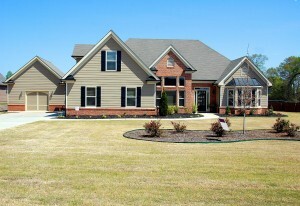 Here are some questions to ask when touring a home to make sure it meets your standards. 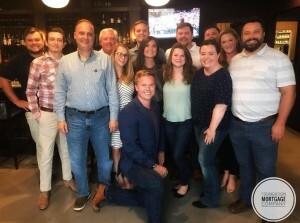 The team recently celebrated our 3 year anniversary in August. Thank you to all of our clients, partners, friends, and family for believing in our team and making Foundation Mortgage Company a success! 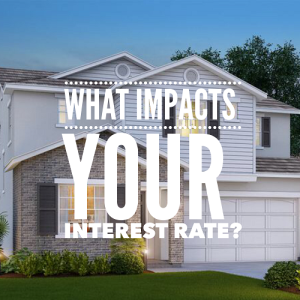 What Impacts Your Interest Rate? 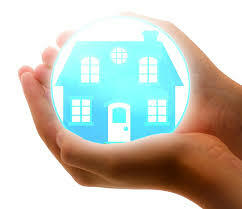 Welcome to Foundation Mortgage Company! Please check back for future articles and information.